Mercuri International has over 50 years track record in delivering increased sales results for our customers. 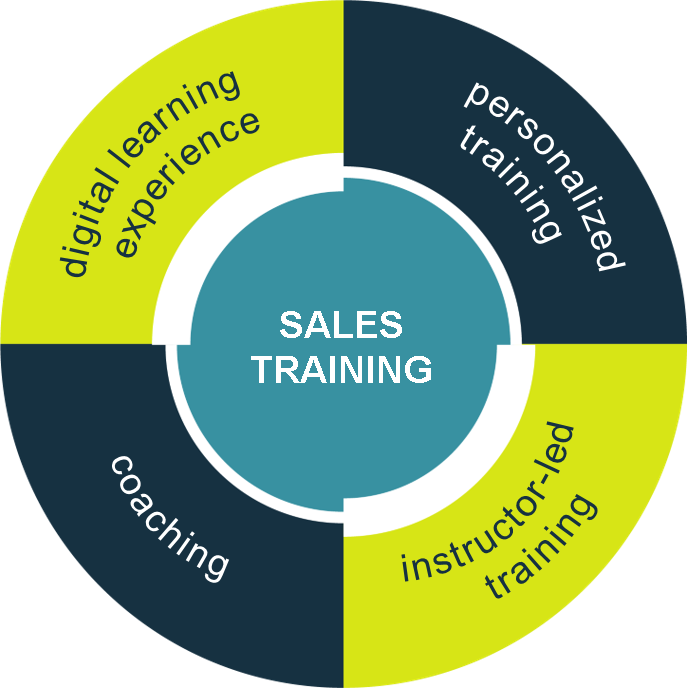 Mercuri International’s customised sales training delivers more than just skills. Powerful Sales Performance delivers the motivation, knowledge, habits and tools to generate sales excellence. Mercuri International Sales Consultants have a proven track record of delivering professional sales training and sales consulting spanning the last half century! We use the most effective methods in the hands of the most experienced sales training consultants. Dubai based Sales Training Consultants will work with you to co-author professional sales training programmes which get results. Our Powerful Sales Performance methods ensure that our sales training programmes engage and challenge, as well as enhance the skills and motivation of your sales team. The most powerful Sales Training, the most experienced Sales Consultants delivering your sales growth.